The 2017 Caldecott and Newbery Awards were announced this week. 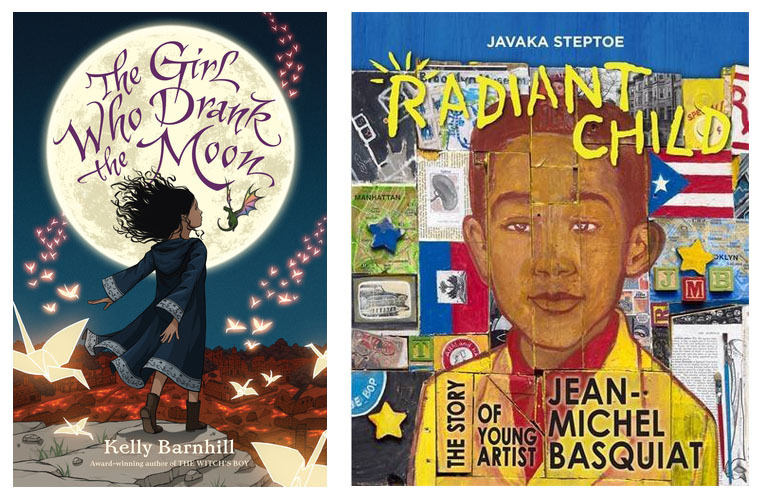 Congratulations to Javaka Steptoe for winning the Caldecott for RADIANT CHILD (Little Brown Books) and Kelly Barnhill for wining the Newbery for THE GIRL WHO DRANK THE MOON (Algonquin Young Readers)! We are thrilled to be listed in the Best Writing Blogs for Writers Awards 2017! This week we feature picture book author Jackie Azua Kramer. Enter to win a copy of her debut book, THE GREEN UMBRELLA. your writing and life tasks. How Many Query Letters Does it Take to Get an Agent? The Weekly makes me happy! Thanks, Elaine and Sylvia. 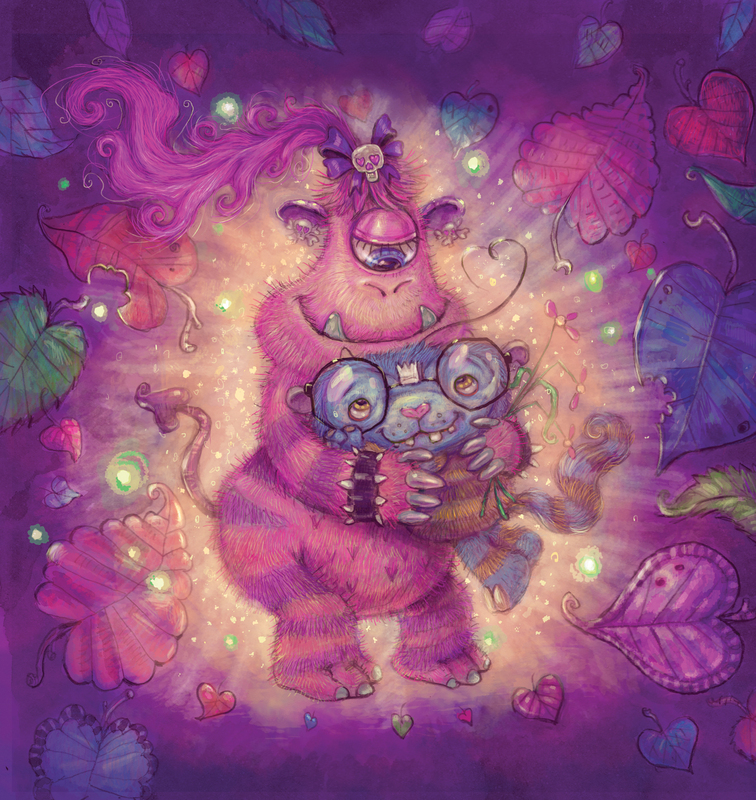 I clicked over and read, How to Make a Picture Book "Re-Readable." Got out one of my favorite manuscripts that needed 'something.' It clicked. I made a few changes concerning the characters and it is so much better! Thanks for the links.